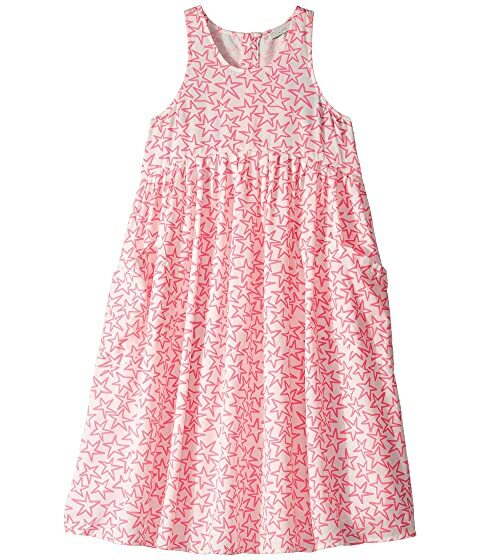 She'll scream for the lovely Stella McCartney Kids™ Sleeveless Fluro Stars Dress. We can't currently find any similar items for the Sleeveless Fluro Stars Dress Early (Toddler/Little Kids/Big Kids) by Stella McCartney Kids. Sorry!